Visit our website to find out more about the services that A AnyTime Garage Doors & Gates can offer to you. We try to create solutions that are uniquely suitable for your individual circumstances. That means that we take our time during the quotation and checking process. Our team is prepared to travel anywhere in California. 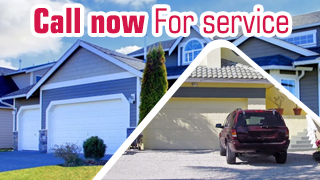 Therefore this is the time to give us a call and discover a new world of stress-free home maintenance. We work hard, fast and efficiently in order to ensure that you get value for the money that you pay. This is the best team.